A friend bought these from a “reputable” shop in Chinatown. She thought these Sigma lenses thinking that these are the latest Sigma “ART” version. 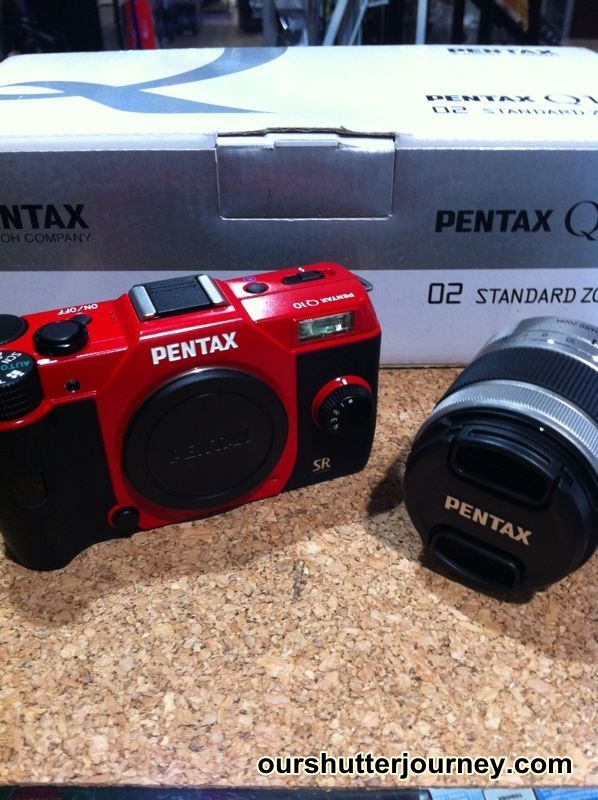 She also bought 2 sets of Pentax Q10 (1x Red & 1 x Silver) for her kids. To her horror, she got conned by the shop who claimed that this is the latest version. Not only she bought 1, she bought 2 units thinking that the price is good and she intends to give one of them to her husband as a gift. The salesman then sold her another 2 sets of Pentax Q10 which she intended to give to her kids as Christmas presents. Then when she posted the Sigma lenses on her Facebook, her other photographers friends pointed out to her that these 2 lenses are the previous version. She decided to sell both units away and buy the “Art” edition. Feeling cheated, she feels like selling the 2 sets of Q10 too to buy the latest Q7. She had written to me to request for assistance to sell of these 2 Sigma lenses & the 2 sets of Pentax Q10 at a loss. Selling SGD $300.00 per Lens. Selling SGD $400.00 per set. According to my friend, this is the best price that she is willing to sell to recover whatever losses. This entry was posted in Brand: Pentax, Brand: Sigma, Photography Buy & Sell and tagged Buy & Sell, Pentax, Sigma. Bookmark the permalink. 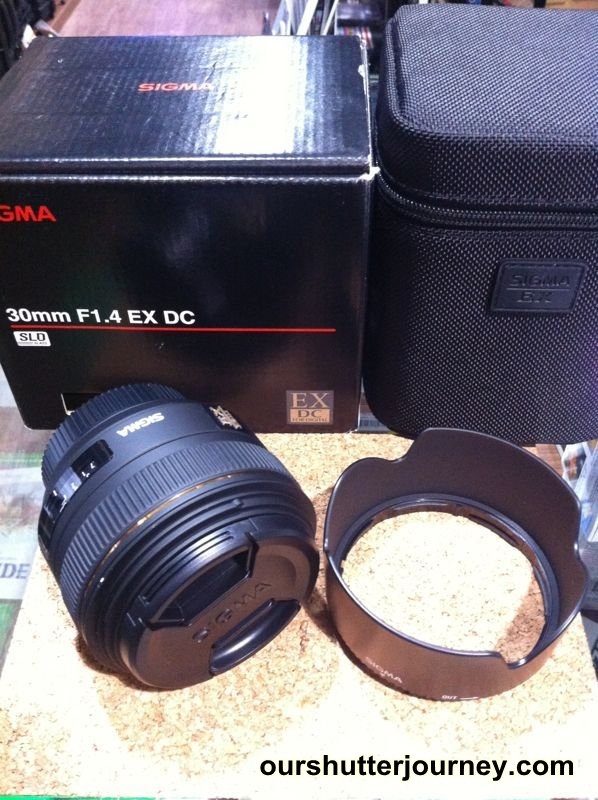 1 of the Sigma 30mm F1.4 has been SOLD.